Our Locations of Tax Consultants | Wall & Associates Inc. 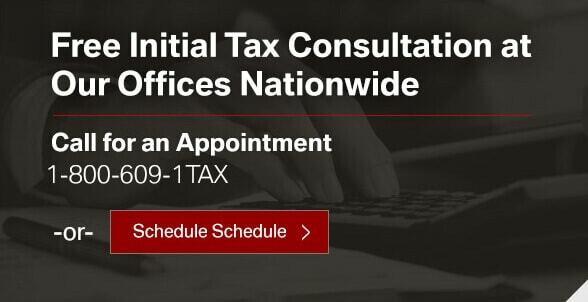 If you are in need of help with tax penalties including unfiled taxes, IRS seizures, liens, levies, find your local Wall & Associates, Inc. tax consultant today. We Service Clients in all 50 States plus D.C.